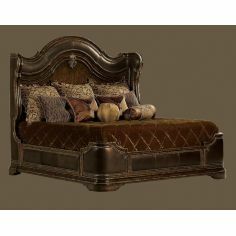 A peaceful sleep in something as elegant as the Over sized Arched Headboard Bed is no less than a dream come true. 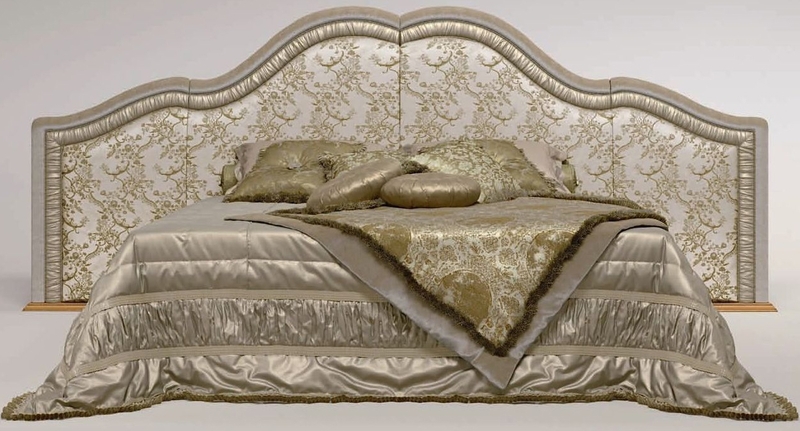 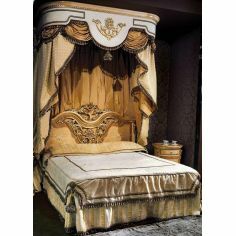 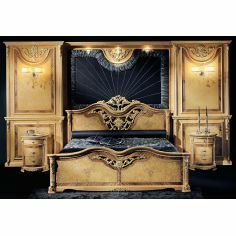 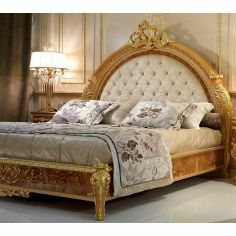 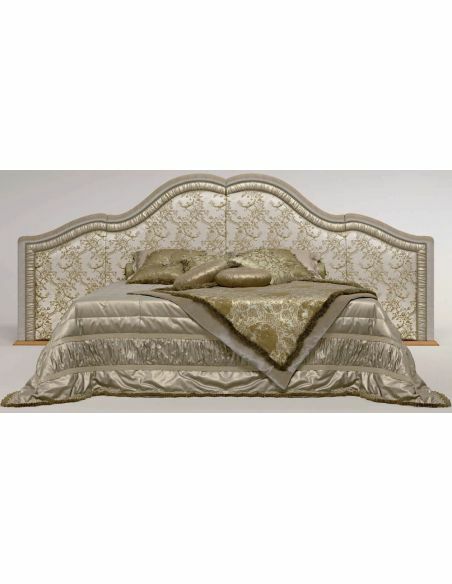 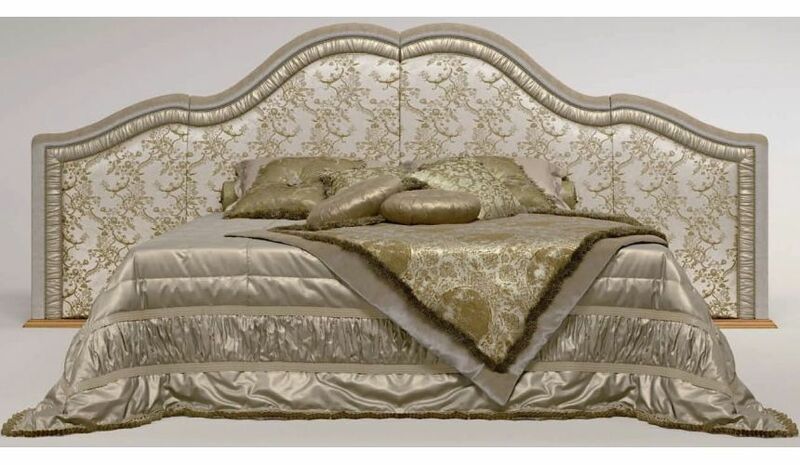 This bed features a lavishly styled headboard that exhibits an arched styling. 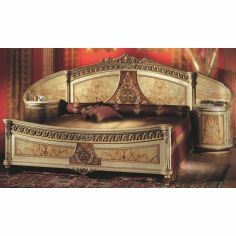 It features a printed upholstery and cushioned support to maximize the users comfort.